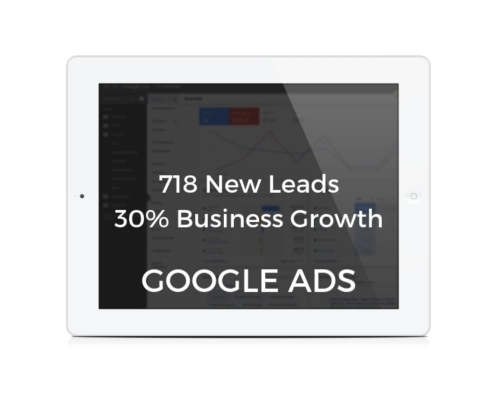 We ran a Google Ads campaign for New World Chiro and on a modest budget we produced x12 leads from $170. This was the best monthly result for this conservative campaign. Read the case study below. Campaign: We have worked with New World Chiro for several years and decided to boost their lead generation activities with a low-budget yet highly targeted Google Ads campaign. Key Results: In the best performing month the client spent $170 in ad clicks and we generated x12 leads for followup. Details: We ran ads targeting local search terms such as ‘service’ and ‘location’ within a strategic geo-catchment. In order to minimise any wastage and to maximise ROI we limited the campaign to keywords with proven conversion terms (from our previous campaign experience) without running the exploratory phase. The result was a boost to client’s lead generation within current marketing budget allocation. 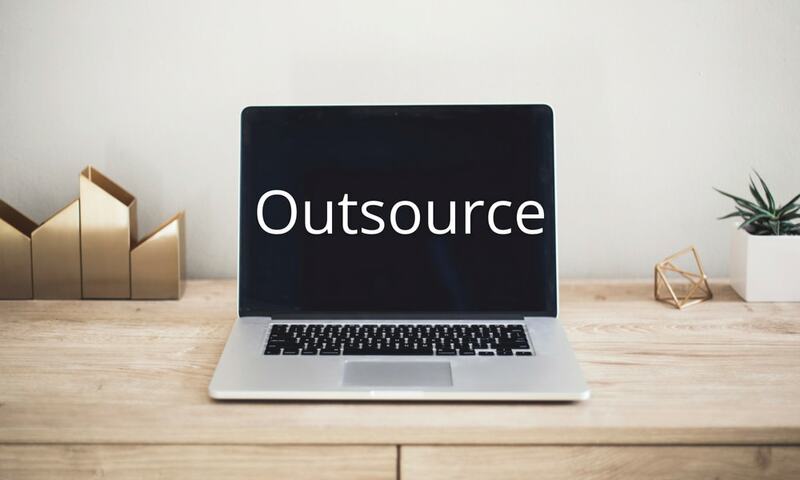 Overall the campaign produced leads for less than $50 each (primarily phone calls) with a total lifetime spend of $2,100 producing 42 enquiries for follow-up.